GIASINI SPA, Kalupi, plastična in gumarska industrija, moulds for plastic materials, construction of moulds for plastic materials, na EUROPAGES. 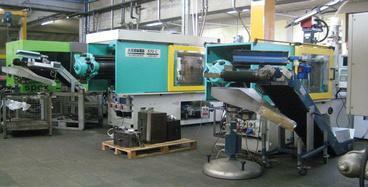 Giasini designs and manufactures thermoplastic injection moulds with multiple cavities and moulds for shaping sheets. 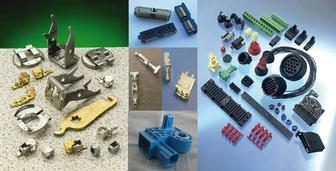 It is able to produce complex technical items in small/medium dimensions. The company offers its expertise in product industrialisation, co-design, automation and quality control.